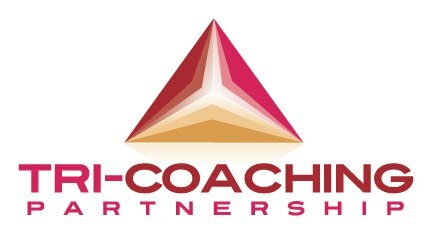 Pathfinder ADI Training & Development are proud to be affiliated with Tri-Coaching Partnership. 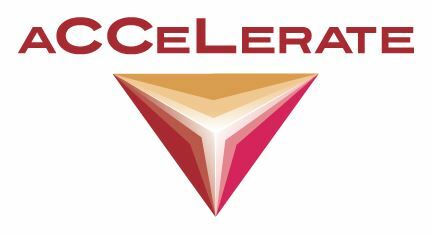 This alliance enables us to offer our customers all Tri-Coaching products and expertise. 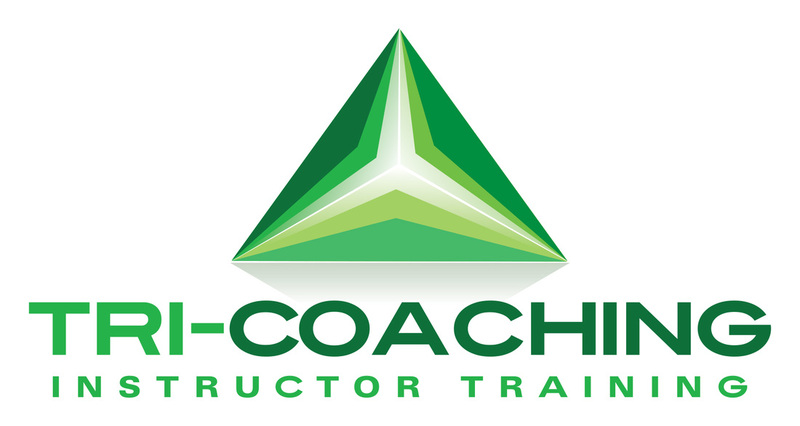 For details of their unique online driving instructor training course which you can buy as a stand alone product or as an addition to our driving instructor training course, please click the logo above. Tri-Coaching Partnership Ltd. has two of the most experienced and qualified ADIs in Coaching and CCL in the industry at it's helm, namely Susan McCormack and Graham Hooper. They are the only training company in the industry who can offer specific Driver Development Coaching/CCL qualifications at both an Advanced and Professional level. On this page you will find links behind the above images to some of their products, including free Standards Check Podcasts and 10 Top Tips for people training to become Driving Instructors. Please feel free to browse them and if you have any questions please contact us and we will endeavour to answer your questions.